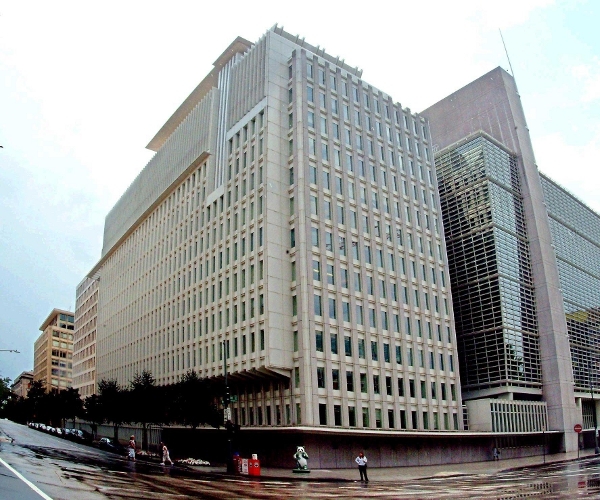 At the annual World Bank-IMF meetings today, the World Bank announced that it will double its openly available API from 2,000 to 4,000 ‘development indicators’ (1,000 of which have been geo-coded for the first time). The Bank is also launching an app competition on October 7, and will offer six new analysis tools, including two visualization tools. ADePT, an innovative software program designed to simplify and speed up the production of tables and graphs in economic data. PovCalNet, allowing users to replicate the Bank’s global poverty counts and make their own estimates based on different assumptions. iSimulate, a web-based forecasting model of more than 100 countries that won’t only give users access to Bank forecasts but allows them to design their own forecasts and simulations, and share them with others. WITS, for accessing trade data which will, for example, let a producer anywhere in the world with a laptop, internet connection and an agricultural or manufactured product to sell, identify trade barriers that he or she will face in export markets around the world. AidFlows, a joint OECD-World Bank data visualization tool that includes data on donor country amounts and for the first time, makes that data sortable by donor and country recipients. As far as the Apps for Development Competition goes, the competition is basically open to anyone that wants to build apps on the World Bank API (mashed in with whatever other third-party datasets they want) and will start this Thursday. The goal of the competition is to, “bring software developers and development practitioners together to develop useful software tools and data visualizations that use World Bank data.” Official rules will be announced Thursday and the winners will be announced in April 2011. Note: Author is a volunteer for CrisisCommons.